The DJ Frass Records-produced track is like “She’s Royal” part too, catchy and timeless. While he was filming the cut, Tarrus Riley asked his female fans to record video clips of themselves and send in to him and a few will be selected for the official music video. He made good on that promise, there were a ton of clips from his female fans featured in the video. 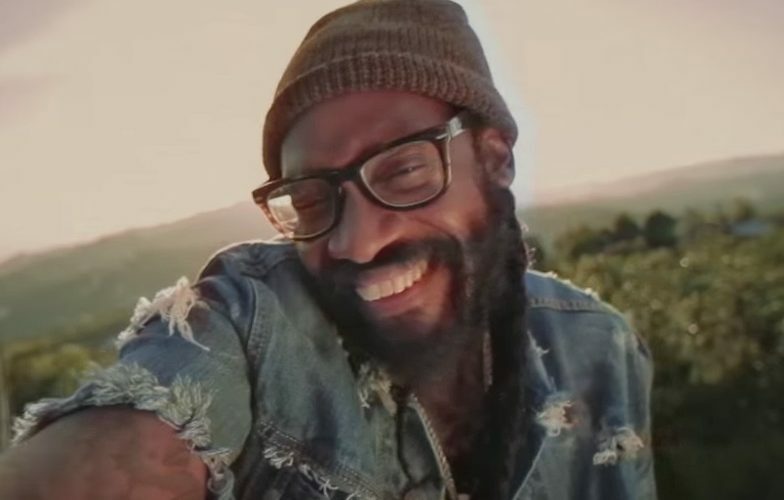 Watch the video for Tarrus Riley classic single “Just The Way You Are” below.